• Measuring range 2 to 30 bar. 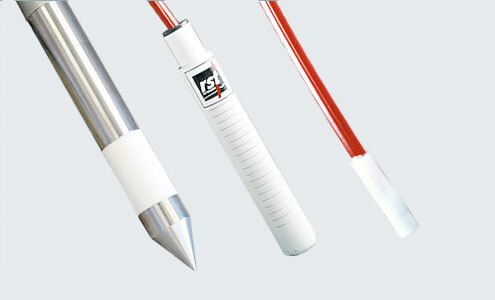 The piezometer can be pressed down without pre-drilling, normally until approximately 30 m depth. Intended for Ø32 mm extension tube. Adapters to 1″ water pipe can be delivered. Easy to install. Simple and robust design. 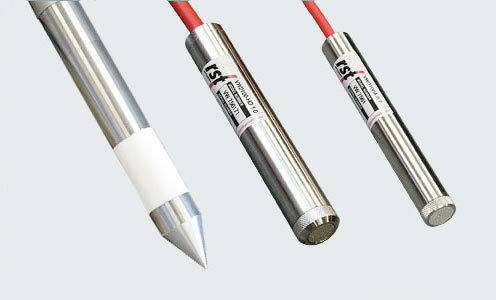 For measurement of groundwater level and pore pressure. Push-inn penetration without pre-drilling. Supplied with bronze filter. 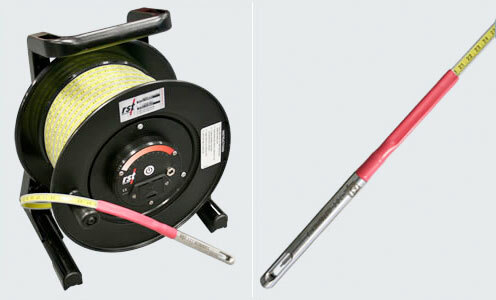 Read by using a specially designed water-level gauge. 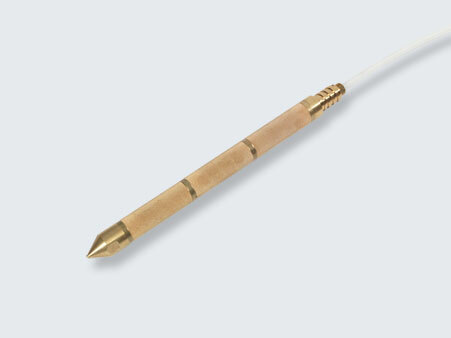 Vibrating Wire Piezometers allow for measurements of pore water pressure under the most adverse conditions. 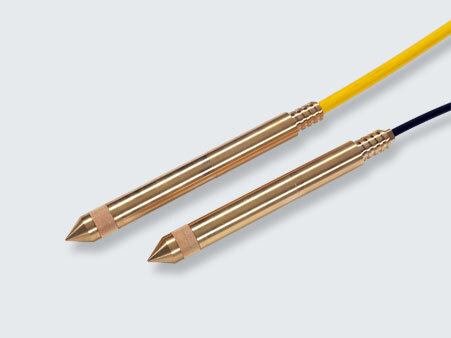 Multi-point Piezometer Strings allow for multiple Vibrating Wire Piezometers to be connected on a single cable. 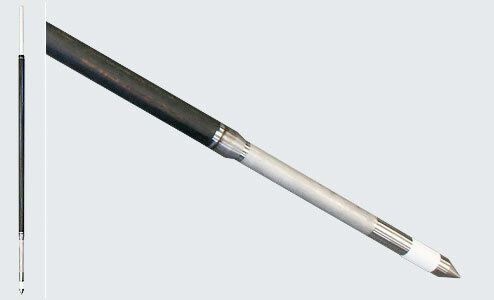 This facilitates the installation of fully grouted multiple piezometers. 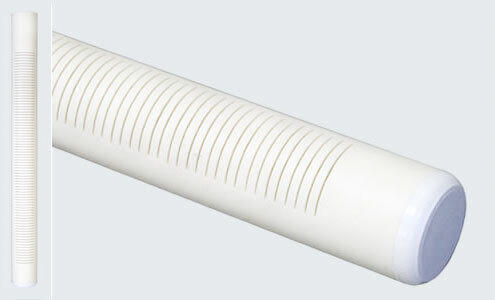 The single cable prevents vertical void channels. 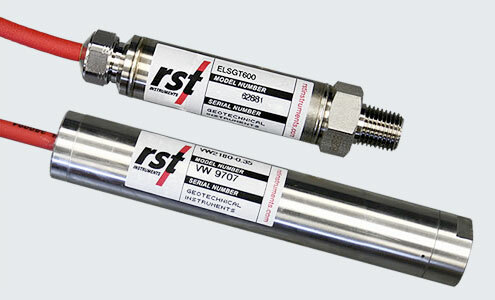 RST Water Level Meters are designed to measure the elevation of groundwater in boreholes, standpipes and wells. The C asagrande Standpipe Piezometer measures pore water pressures and water levels in a simple and cost effective manner. 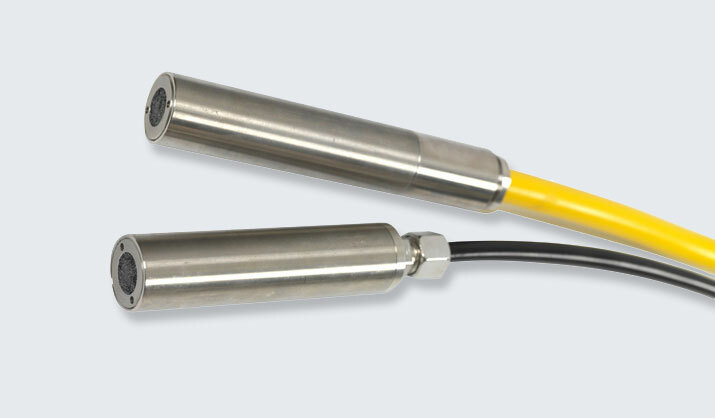 Pneumatic Piezometers utilize water and gas pressures to measure pore-water pressure. 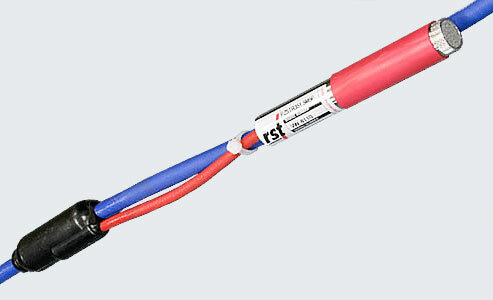 RST’s Push-in Standpipe Piezometer is used in soft clays, organic and fine grained cohesionless soils. It is also ideal for slope stability investigation and leachate extraction. The piezometer unit is designed for extremely quick and easy field assembly.